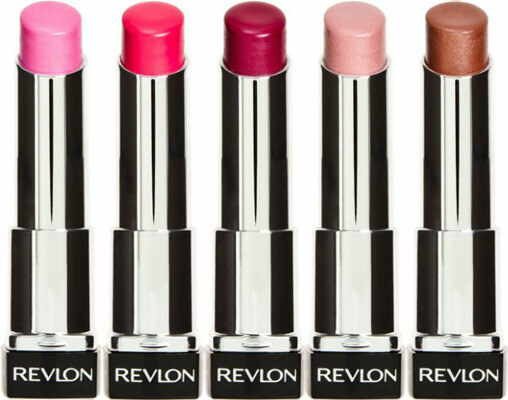 My first taste of the brand new Revlon Lip Butters is all thanks to Stacie from Superficial Sydney. 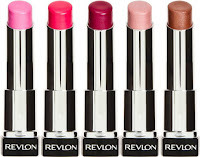 She has a fantastic blog and I was lucky enough to win one of the Revlon Lip Butters she had as a giveaway. It came with a beautiful card from her and I very much appreciated the thought. :) Thanks again Stacie. I received 075- Lollipop and as a first impression, I am loving it. I applied it to my lips immediately. It's a beautiful deep pink/purple colour and here is a quick swatch of the colour on my skin. I will do a full review of the product soon and sorry about the lighting. Just wanted to put this post up to thank Stacie and tell you all to check out her blog.